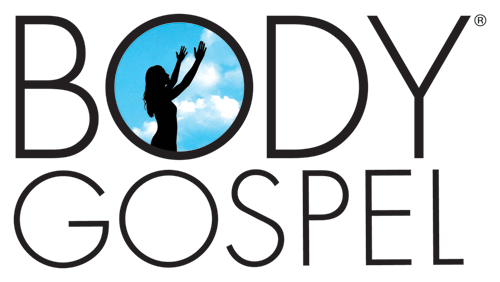 Today was day 8 of my Christian Fitness Workout, Body Gospel. This begins a new week for me and I'm ready for some change. Last week was a rotation between Core Revelation and Body Revival workouts. 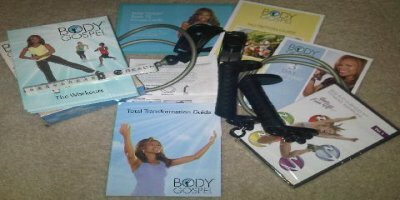 We started this week (week 2) with Body Revival, the cardio workout routine. But, I see tomorrow I'm going to be doing something a little differen. Tomorrow is the Power and Praise workout. Can't wait to see what that's about. I've pretty much gotten the moves down. Inspite of the occasional missed step, I must say I'm doing well (smile). The topic for Day 8 is Mixed Patterns. I didn't understand just from reading the title, but once I read further the topic made complete sense. We are receiving so many mixed signals from advertising on radio, television, in magazines, etc about what it means to be fit, healthy, beautiful, etc. Some ads tell us to lose weight fast. Then others tell us to have surgery. There are fad diets galore and diet pills on shelves in every store. So what are we supposed to do? Well, what we should not do is try to follow every scheme, fad, and get skinny quick pattern that comes along. We should not "conform" to the world's pattern of doing things. Fast and furious with no regard to our physical or emotional health. We must seek healthy habits and follow after those who have obtained health and physical fitness by using safe, healthy methods. Pray for God to give you strength during your quest to eat healthy and lose weight using healthier methods than fad diets. Today I had oatmeal for breakfast. Grilled cheese for lunch, and oven bar-b-qued chicken for dinner with green beans and potatos. For an evening snack I had my meal replacement shake. Don't eat too close to your workout. Today I made the mistake of workout out about an hour before I worked out. Well apparently that wasn't long enough. I got a slight cramp during my workout. Not enough to make me stop, but definitely noticable and I knew immediately what I'd done wrong. So try not to make that mistake. See you tomorrow. Be blessed!